NOTE: The Hartford Gyn Center abortion clinic lists "Lisa Purcell, MD" as a physician on their clinic staffing chart (see below). However, the State of CT medical license database does not include anyone by the name "Lisa Purcell." Instead, the database lists "Elizabeth O. Purcell, MD" as the ONLY female doctor named "Purcell" in the entire state of CT (see license documents below). "Lisa" Purcell appears to be an alias/nickname for Elizabeth O. Purcell, MD. 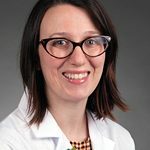 Connecticut medical license profile summary for Elizabeth O. Purcell, MD. Connecticut medical license profile for Elizabeth O. Purcell, MD, valid through 2-28-2019. Connecticut medical license and controlled substance license for Elizabeth O. Purcell, MD. List of ALL medical doctors in Connecticut with last name "Purcell." Note "Elizabeth O. Purcell" is the only female doctor named Purcell. 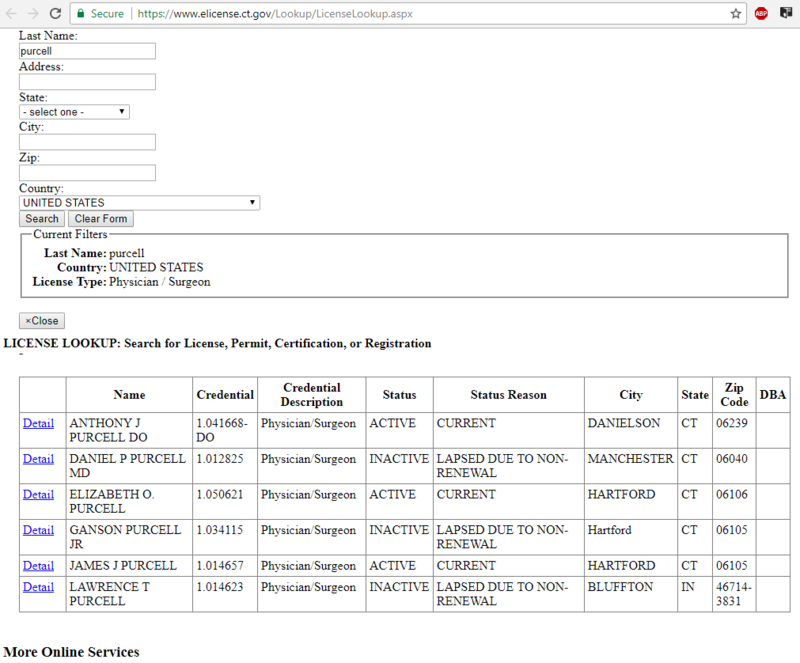 Therefore, "Lisa" Purcell is not a legal name for any registered MD or DO in Connecticut. Staffing Chart for Hartford Gyn Center abortion clinic. Doctor's list includes "Lisa Purcell, MD," and others. Note: "Lisa Purcell" is not a registered doctor's name in the state of CT. 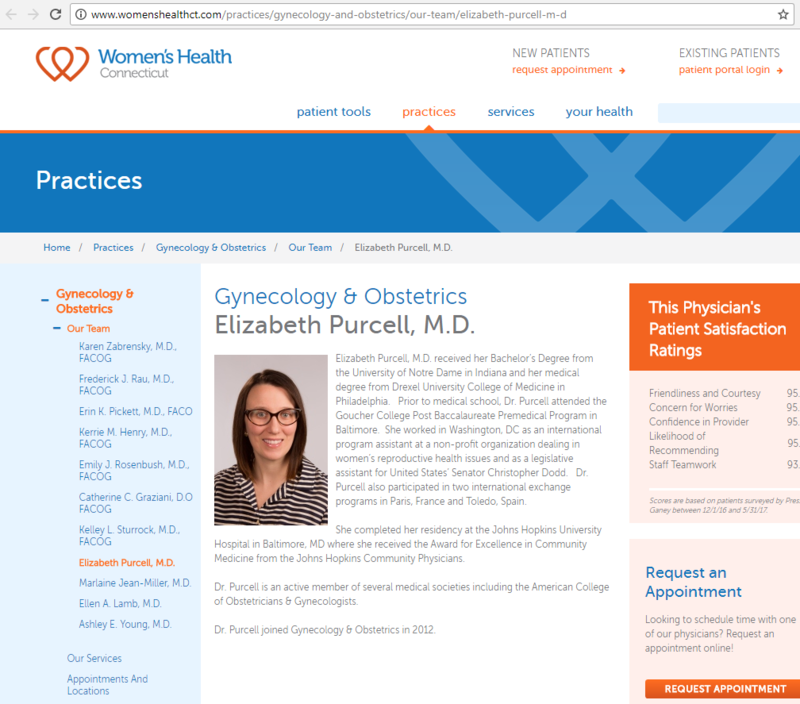 The only female doctor in CT named Purcell is "Elizabeth O. Purcell, MD." See license info above. Photo bio for Elizabeth Purcell, MD. 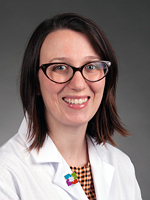 Short bio for Elizabeth Purcell, MD.